This material is for those who understand energy basics, and want to become even more knowledgeable about these topics. Since there is so much material to cover, we’ve divided it into three categories, based on the topics that would be a part of a genuine scientific assessment: Technical, Economic and Environmental. Remember that this is just a small sampling of energy related technical articles! If you can’t find the Technical information you’re interested in here, go to one of the sources listed on our Current News page and do a specific search in their archives for what you are looking for. 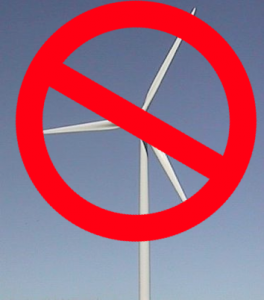 Do Wind Turbines Generate DC or AC, and Why? See our page about Hydraulic Fracturing (Fracking).